These resources are designed to help job seekers, students, employers, policy experts and governments make the best possible decisions with respect to careers, training, hiring, identifying best practices and using public funds. 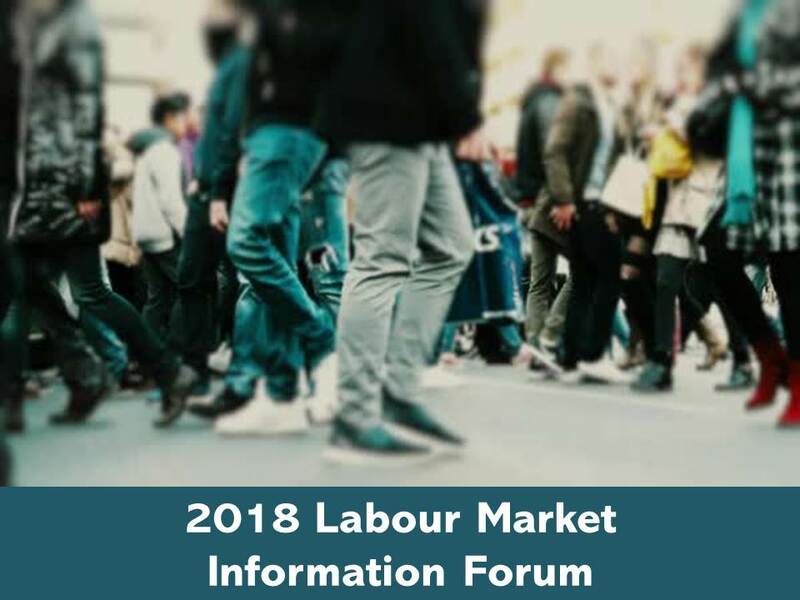 The Labour Force Survey is a monthly snapshot of the labour market and is the only official source of monthly statistics on the Canadian workforce. A collection of reports and survey results which can be used for evidence based decision making. Hiring Demand Bulletins are reports prepared by the Department of Post-Secondary Education, Training and Labour (PETL) based on the online job ads that appear on NBjobs.ca. Access a variety of user-friendly tools that provide LMI as infographics or as presentations. Discover LMI specific to the economic sectors in the province. 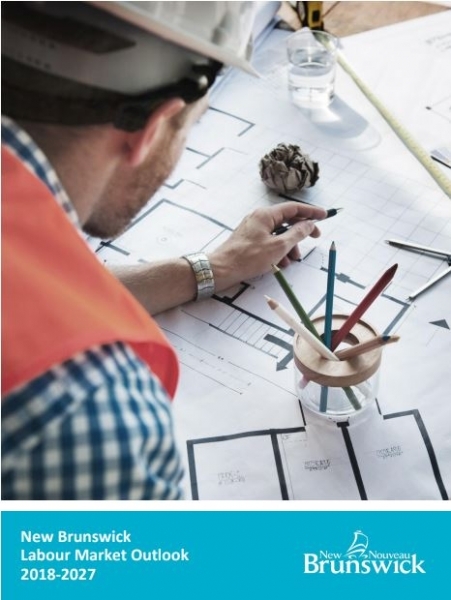 The Sector Profiles provide information on the current business environment, a profile of human resources, regional highlights and a business outlook. View monthly LMI reports focusing specifically on the labour market in New Brunswick. Use data tables and analytical documents to better understand the economic and social setting in New Brunswick.